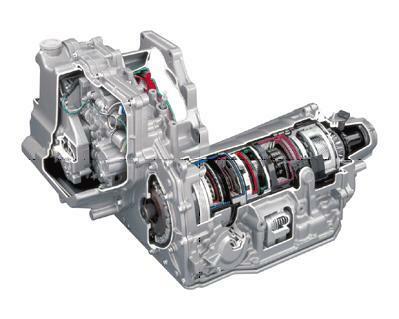 The modern automatic transmission is, by far, the most complicated mechanical component in today's vehicle. Automatic transmissions contain mechanical systems, hydraulic systems, electrical systems and computer controls, all working together in perfect harmony which goes virtually unnoticed until there is a problem. The transmission is connected to the back of the engine and sends power from the engine to the drive wheels.